Welcome to the Disability Insurance group of SmartGuy.com. Feel free to interact with other professionals from across the world. You can find professionals, find deals on services, find professionals who might barter, or simple post questions, comments, or suggestions. 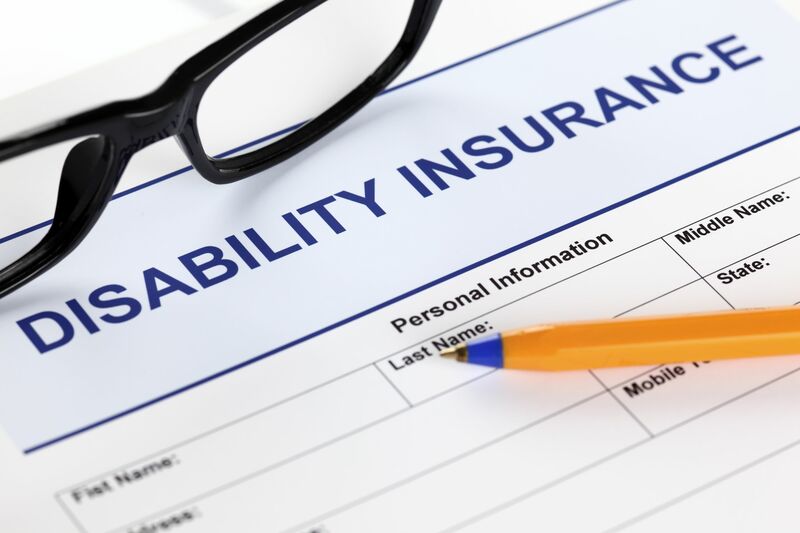 Disability Insurance, disability income insurance, or income protection is a form of insurance that insures the beneficiary's earned income against the possible risk that a disability creates a barrier for a worker to complete the core functions of their work.